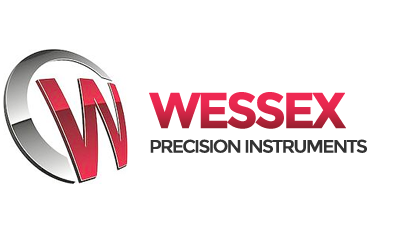 WHY DO WESSEX OFFER THE BEST SLIP RESISTANCE INSTRUMENTS ON THE MARKET? If you provide flooring in a public area, it is your responsibility to ensure that it is resistant to slips. Many STF accidents are preventable. Even if you think that your floors are not slippery, how would you prove this in a court of law?